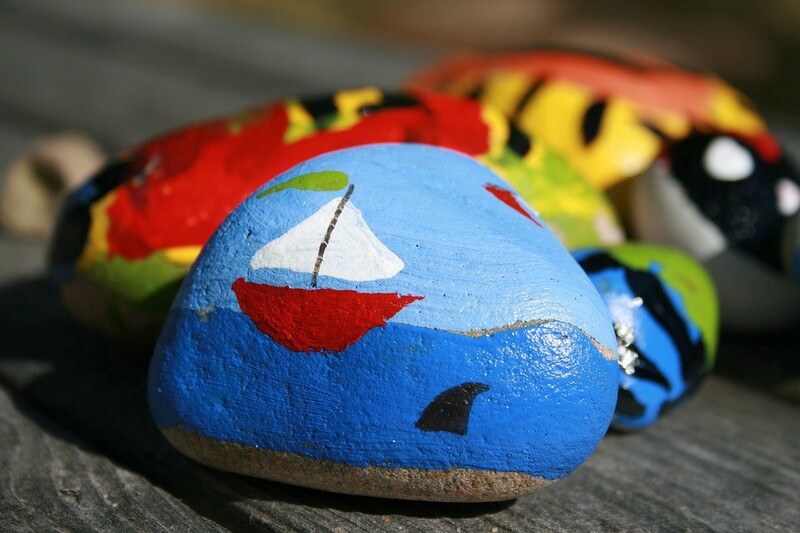 Those who find hidden painted rocks can win a prize. The department has strategically hidden four painted rocks in Burlington County, with all of the rocks are decorated with the hashtag “#BurlCoPrepares” on them. Throughout the rest of September, the department will provide clues on its Facebook page about where locals can find these special rocks. Once found, locals can bring the rock to the Burlington County Health Department for a special prize. For more information, visit the department’s Facebook page at www.facebook.com/BurlingtonCountyHealthDepartment/.